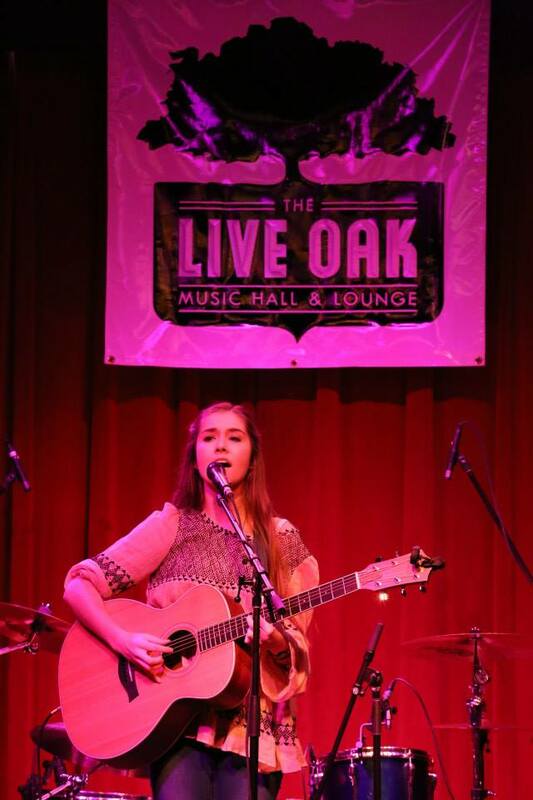 Hopefully by now you have all heard about Music for Mental Health, a benefit concert started in 2014 by Fort Worth Country Day student Kristin Robinson ’16. Benefitting the LOSS (Local Outreach to Suicide Survivors) Team from Mental Health America of Greater Tarrant County, this concert provides high schoolers all across Fort Worth the opportunity to help create an event entirely without the assistance of adults. The Music for Mental Health benefit concert will be Wednesday, December 9th at 7 p.m. at the Live Oak Music Hall on Magnolia. All the performers and volunteers used for the event are teens from surrounding Fort Worth schools. Robinson’s passions for suicide prevention and mental health grew when a friend came to her in a time of need. Her fervor for music and suicide prevention drove her to create this event and merge the two together. Although she has always had some trouble finding venues to treat her as a serious musician, the concert gives other serious musicians as well as herself the opportunity to perform on a platform with real meaning behind it. These other musicians include Sloan Struble (All Saints’ ‘18), Kate Claunch and Sarah Boone (All Saints’ ‘16), Harriette Hull (FWCD ‘18), The Tendons (FWCD ‘17), Thomas Goetz (Paschal ‘17), and Robinson. All of the proceeds stay in the community and benefit counseling services for the depressed, families who have been affected by suicide, and suicide prevention education for schools and companies. The admission fee is $10, but more donations are encouraged and accepted. Everyone should take advantage of this concert, to listen to their peers, and help out a very important cause!